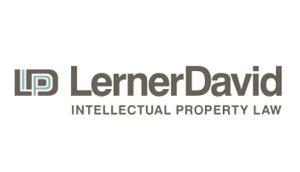 Junior Mechanical Prosecution Attorney – Large Law Firm – Westfield, N.J.
Lerner David (Westfield, NJ) seeks an Intellectual Property attorney with approximately two years’ experience for sophisticated patent prosecution and opinion practice. Mechanical engineering or similar background preferred. We are looking for a candidate with strong communication and investigational skills, as well as experience in prior art research, patent application drafting, prosecution and the analysis of invalidity and infringement issues. Experience with medical devices is a plus. Qualified applicants should contact Marianne Kinsella, mkinsella@lernerdavid.com. Please include your cover letter, resume, undergrad and law transcripts (can be unofficial) and a writing sample.